Jeni’s is an Ohio-based creamery that has garnered national acclaim for inspired flavors and high-quality ingredients. They have a few dozen Scoop Shops throughout the United States, but they also sell ice cream by the pint. Up until recently, they were all dairy-based, but Jeni’s Dairy-Free ice cream line has officially been released. 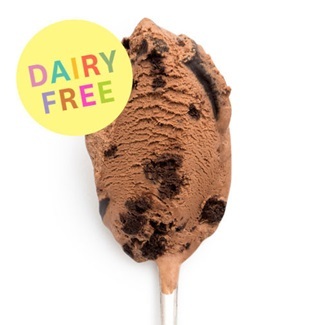 Jeni launched her first creamy dairy-free flavor, Dark Chocolate Truffle, about two years ago. That initial variety took five years of recipe development. 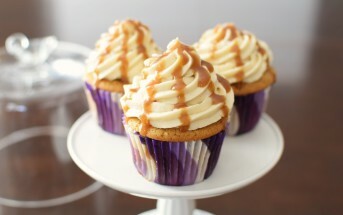 But once she was able to master the base formula, more test flavors quickly followed. As a result, you can now purchase this whole collection of unique but enticing non-dairy pints. 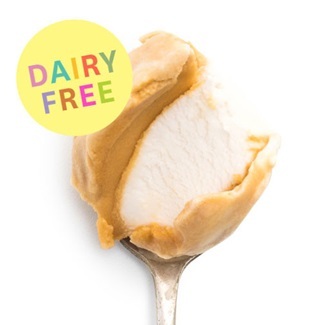 All of the current Jeni’s Dairy-Free Ice Cream flavors are made with a rich creamy base that is unabashedly coconut. The flavor does mildly assert itself, even in the chocolate, so this brand is best for coconut connoisseurs. Intense Slingshot Coffee cold brew sorbet is twisted with lush coconut cream in their lightest flavor. It’s made with organic, Direct Trade coffee beans, and provides a taste that will wow most Frappuccino fans. Rich with Fair Trade cocoa, this flavor takes it’s name seriously. The luxurious chocolate base tastes very dark, but the whipped coconut cream helps to lighten the consistency. 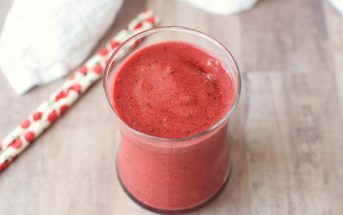 The very creamy peanut butter and coconut base is heightened with a generous pinch of sea salt, and swirled with sweet-tart strawberry jam that’s made from scratch. It’s very dense, but perfectly composed with sweet, salty, and tart notes. 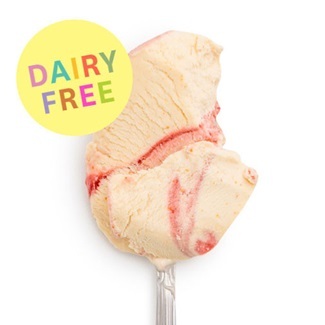 This has been Jeni’s most talked about dairy-free flavor. Though the coconut is notable in the chocolate ice cream base, it takes a back seat to the big chocolate cake crumbles and bittersweet fudge. 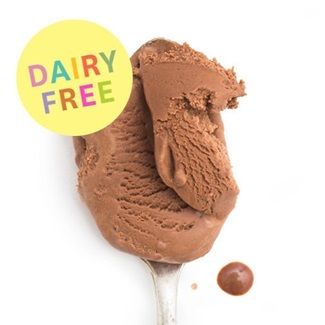 Availability: Jeni’s Dairy-Free Ice Cream is now available by the pint in Jeni’s Scoop Shops and it can be ordered online. They ship frozen desserts direct to customers throughout the United States, and are currently working on distribution in grocery stores. 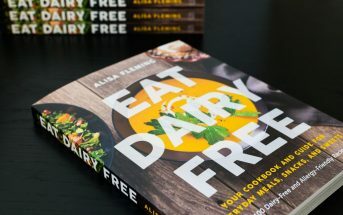 Their regular ice creams are available in Whole Foods, so we might see the dairy-free ones pop up there soon. 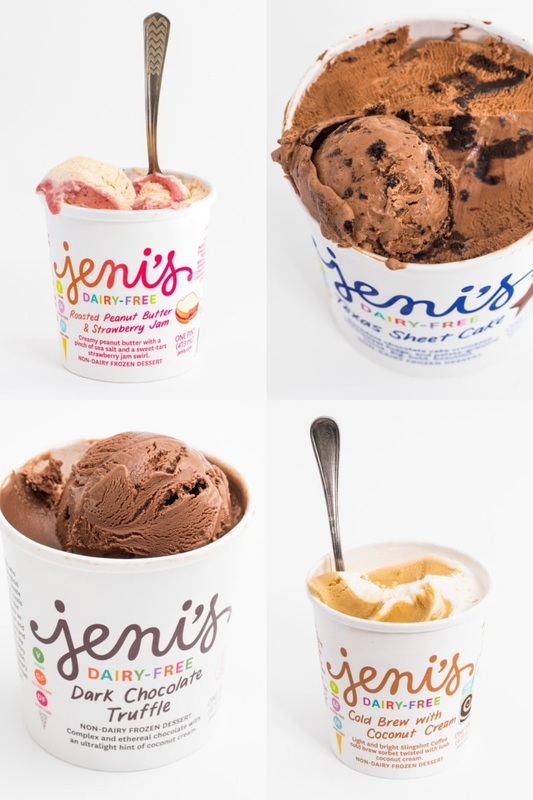 Certifications: We did not note any certifications on Jeni’s Dairy-Free Ice Cream. For More Product Information: Visit the Jeni’s Splendid Ice Creams website at jenis.com. I can only speak for the Texas Sheet Cake, but this stuff is incredible. Although my mental image of a sheet cake is more on the vanilla side, I’m not complaining about this super chocolatey rendition one bit. The fudge and cake chunks add such a delightful chewy texture to each scoop, and while the overall effect is definitely high on the sweeter end of the scale, it’s not overwhelmingly so. This would be a hard pint to keep for more than one sitting.